Posted in: Arrests, Crime Prevention, Crime Stoppers, Media Release, Reward, WANTED. Tagged: Valimont. Update: 07/14/2017 3:30 pm | Franklin Police have just arrested Nicholas Owens. Information on his charges, court date and bond are not yet available. Franklin Police have identified two suspects in a rash of auto burglaries plaguing three subdivisions. 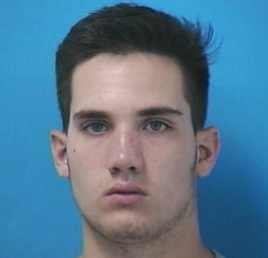 An investigation that continues today has revealed that Clayton Wallos and Nicholas Owens were involved in as many as eight auto burglaries and a home burglary in the Fieldstone Farms, Westhaven, and Chestnut Bend subdivisions in June and July. Wallos, arrested Wednesday and charged with Burglary to a Motor Vehicle, is free on the $1,000 bond set by the Magistrate. He is due in court 07/27/2017. Additional charges are expected to be filed against Wollos. 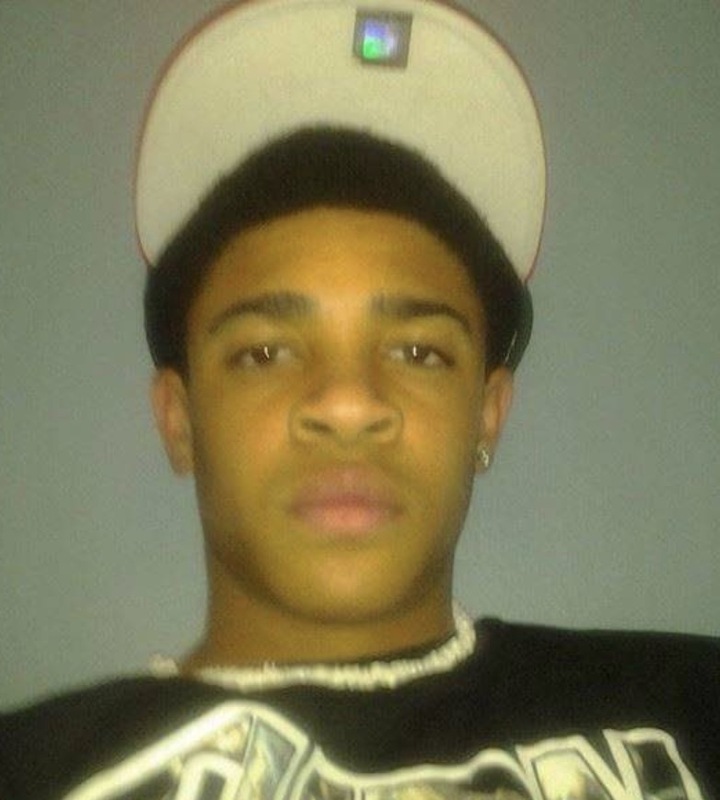 A Crime Stoppers reward of up to $1,000 is available for information leading to the capture of a second suspect, 18-year-old Nicholas Owens of Franklin. Detectives have recovered several items stolen during the recent burglaries. Three guns that were stolen from unlocked cars, however, remain unaccounted for. Franklin Police urge gun owners not to leave their weapons in their vehicles overnight – especially unlocked vehicles. Detectives are in the process of identifying additional suspects and expect to make several more arrests. Posted in: Crime Stoppers, Media Release, Reward, WANTED. Tagged: Gober. These pictures paint a vivid picture of the importance of properly securing anything you haul. One man was injured on I-65 S near Murfreesboro Rd., this afternoon at 2 pm, after several pieces of plywood flew off of a trailer being towed by a white SUV. The plywood went through the window of a box truck, injuring the driver. A second vehicle was damaged after being hit by airborne plywood, as well. An investigation is underway to identify the driver of the SUV, who did not stop. Officer are evaluating the possibility that the at-fault driver of the SUV may not have realized what had occurred. A Crime Stoppers reward of up to $1,000 is available for anyone with information in this case. Detectives in Franklin are investigating an armed robbery that occurred near Downs Boulevard and Rucker Avenue. 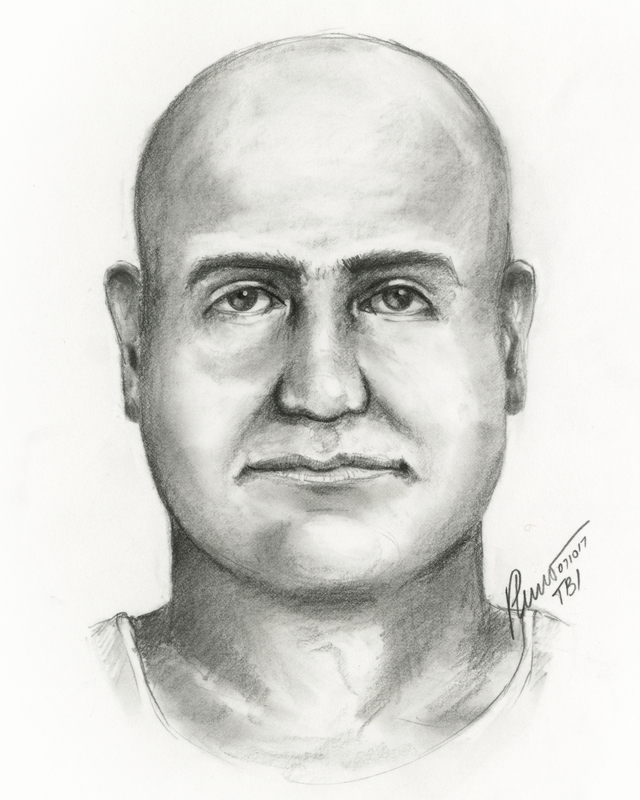 The suspect pictured in this sketch pulled up beside the pedestrian victim, got out of the passenger side of a grey Honda Odyssey Van and demanded money from the victim while pointing a gun at him. The robbery occurred at 9:50 pm on June 23. This TBI sketch was completed yesterday. A Crime Stoppers reward of up to $1,000 is available for information in this case. Posted in: Media Release, Update. Tagged: Guerra. Adriana Figueroa, who went missing on July 3, has been safely located. Franklin Police put out a plea for help, last night, after a growing concern that she could be in danger. The Franklin Police Department greatly appreciates everyone who helped us spread the word to bring Adriana safely home.